The date was August 6, 1988 when Yo! MTV Raps debuts on MTV. Anyone who is a fan of hip hop music was inspired by this iconic television show. Yo! MTV Raps was a two-hour American television music video program, which ran from August 1988 to August 1995. The program (created by Ted Demme and Peter Dougherty) was the first hip hop music show on the network, based on the original MTV Europe show, aired one year earlier. Yo! 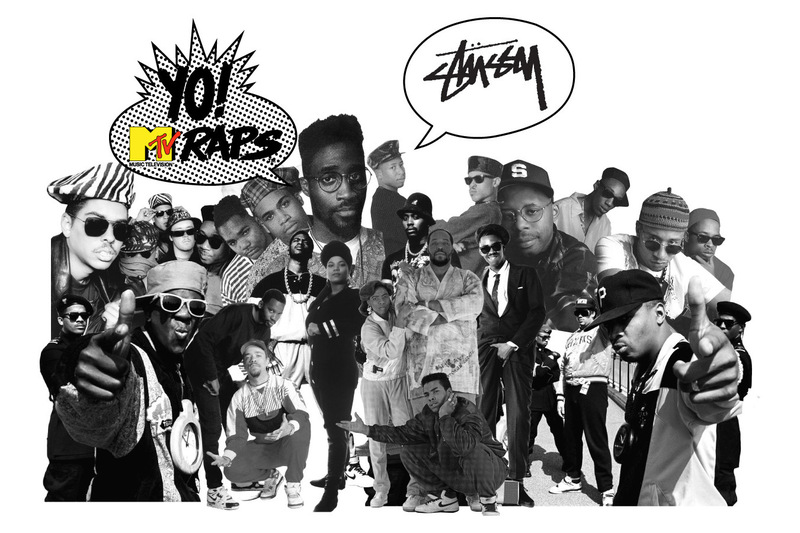 MTV Raps produced a mix of rap videos, interviews with rap stars, live in studio performances (on Fridays) and comedy. The U.S. version was originally hosted by Fab 5 Freddy. Later, the show’s main host was Doctor Dré (not to be confused with N.W.A alumnus Dr. Dre) and Demme’s high school friend, Ed Lover, who both hosted together on weekdays. Fab 5 Freddy proceeded to host on weekends. On the weekday version dubbed, Yo! MTV Raps Today (which debuted on March 13, 1989), Ed Lover created his own dance called the Ed Lover Dance (which was typically featured on Wednesdays) that became somewhat popular in the 1990s. The Ed Lover Dance was performed to the track “The 900 Number” by The 45 King. This Day in Entertainment History featuring the classic show What's Happening! !